Farming invariably prospers when the rest of the economy is in the doldrums. However, there is one sector of British farming to which this analysis does not apply, and that is – the organic sector. Demand for food in total is what the economists call inelastic. In other words, it doesnt change much, regardless of whether the economy is booming or busting. Demand for organic food, on the other hand, is highly responsive to changes in the wider economy. When people have less money in their pockets, or when they are worried about their jobs or pensions, they are much less likely to fork out that little bit extra for an organic product. Our most recent recession proves the point. From a record high of over £2 billion in 2008, sales of organic products of all sorts basically fell off a cliff. In the five years up to 2012/13, the organic market shrank by over 5 per cent per year. 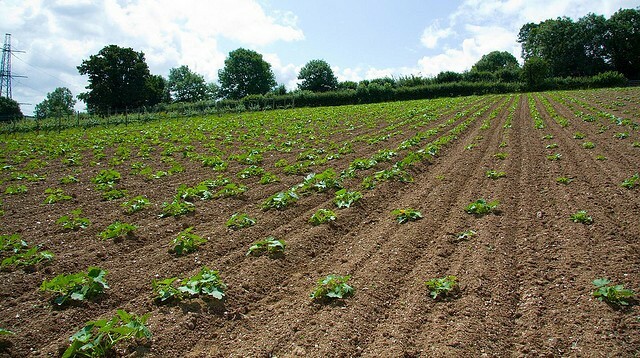 That has inevitably taken its toll, both of organic farmers and growers and of organically farmed land, to the extent that even the Soil Association was forced to admit earlier this year that confidence among producers was fragile. But now the good news: the organic market grew by 2.8 per cent in 2013, and that trend is continuing. The market research company, Nielsen, recently reported that organic sales were up by 3.2 per cent in the four weeks to August 16, compared with the same period last year. Current projections suggest that the organic market will not recover the ground lost in the recession until 2018, but – barring unforeseen disasters – the only way would appear to be up. Read the full story via UK: Organic farmings rise shows the strength of economic recovery.